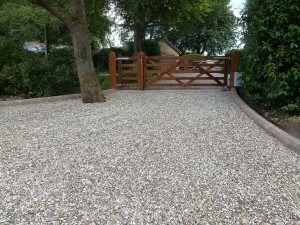 So, you’ve decided you’re in need of a new, more attractive and functional driveway for your property. 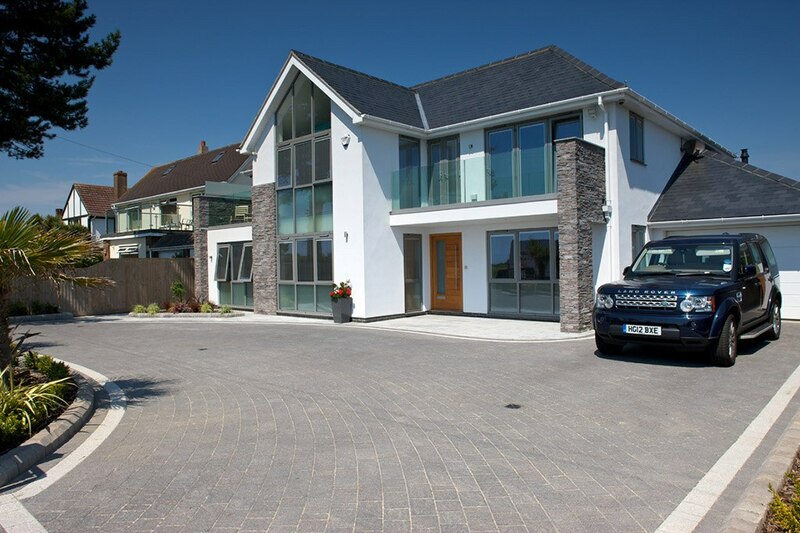 But, are you opting for a shingle finish or block paving? We investigate the benefits of each below! Great for a unique, bespoke designed driveway that is one of a kind! 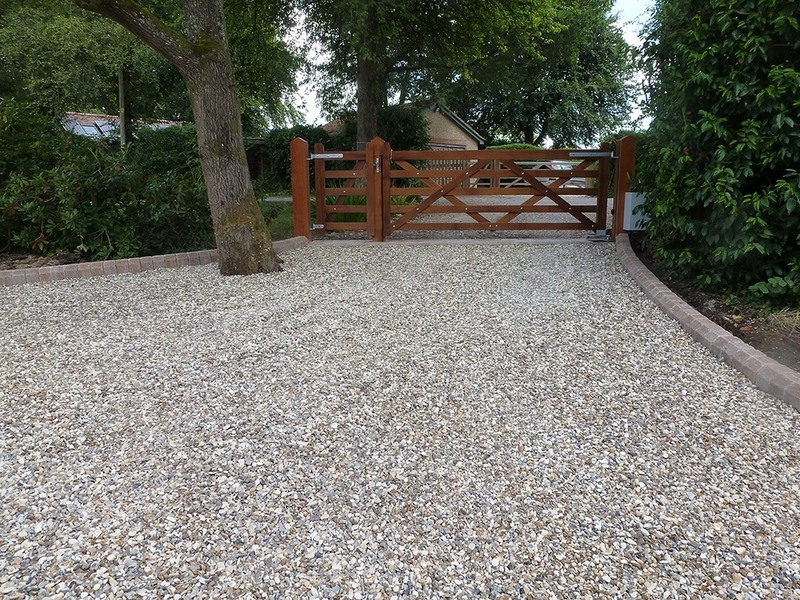 To see our full Driveways portfolio make sure you click here! Or why not book a free design consultation with our creative expert? Just call 02380434231 today.